I'm not sure what upsets me more, the mislabeling or the fact that a dark and powerful Sith lord is being featured on a heart-shaped box. What's the biggest FAIL here? Let us know in the comments! Wow What an Original and Creative Valentine! A Friendly Valentine's Day Reminder From... Wait, What? 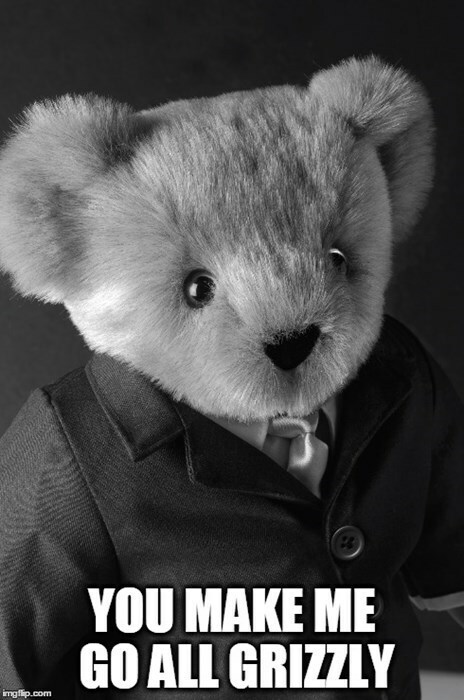 The Vermont Teddy Bear Company is Selling a "50 Shades" Bear. We're Doomed as a Species. Why, you may ask? Because #brands, yo. Hashtag brands. Take some time to FAIL with someone close to you over at Dating FAILs! Are Your Employees Really Willing to Go the Extra Mile For the Customers? Are Cupid's Arrows Getting More Direct?